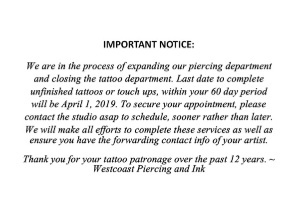 Westcoast Piercing And Ink: Say goodbye to where the Westcoast Piercing Guy started it all 14 years ago. 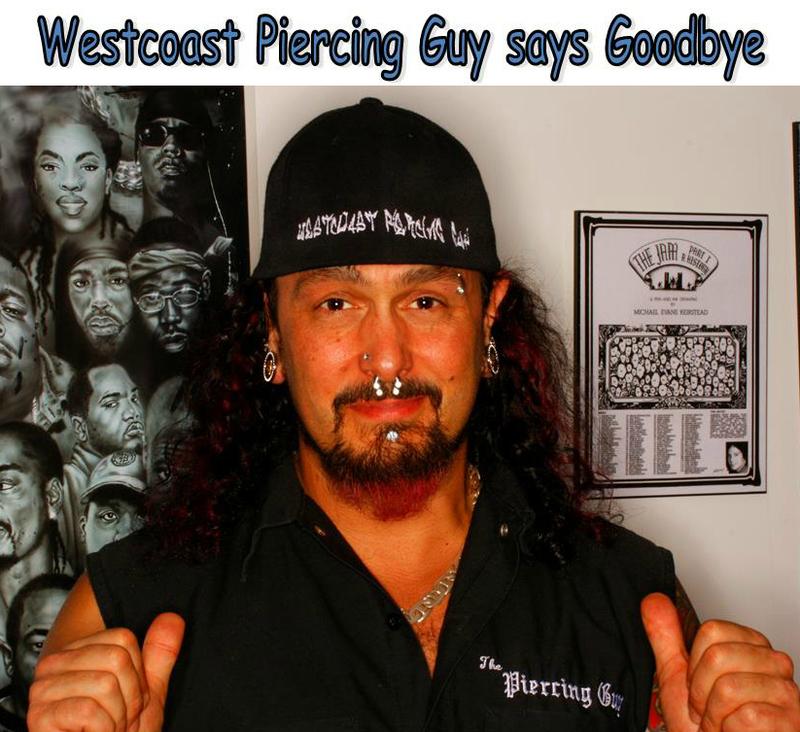 Say goodbye to where the Westcoast Piercing Guy started it all 14 years ago. Displays, Pictures and Equipment must go too! 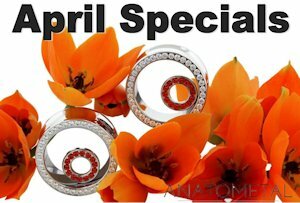 Celebrate our move with this final Special. 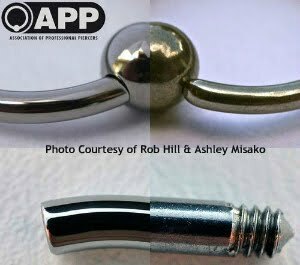 50% Off Everything Monday Feb 24th!